The most important part of an infographic is the content. It’s a good idea to work with someone that understands writing, editing, or publishing. Infographic content is a unique style and if done incorrectly can be costly, and very confusing to the reader. 1. Create an interesting, meaningful, and compelling theme and title, making sure it makes sense with your message and story you want to tell. 3. Create an ordered story line so the information you tell has an interesting story flow to it. Section by section, or page by page. You want the info to flow nicely and your audience to actually read it and understand it! 4. Be sure you have an introduction if it needs explaining. Many people don’t understand your complex tech stuff. Make it easy to understand. 5. Have a methodology page or section if it requires it so the audience knows where the content came from. 6. Have a closing section with a call to action. Where to go now? Where can I learn more? 7. Have a skilled and experienced writer help you create content. 8. Have ALL internal team people review the content BEFORE going into graphic creation. Also be sure the client signs off on the concept theme and content first. 9. Keep data simple, clean, minimal, direct, to the point, interesting, and engaging. 10. Simplify any complex Powerpoint charts and extract the key message of that graphic? What’s most important to call out here? 11. Keep length of graphic project as short and direct as possible. Cut out anything remotely unnecessary. Older PostCreating interest in a mailings SHOULD be fun!  © Copyright 2001—2019, Mitchell Creative Group, LLC. All rights reserved.